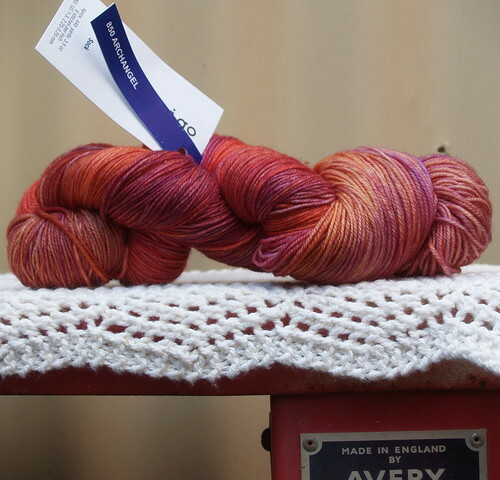 I'd love for you to pop on over and check out the gorgeous shades of Silky Merino, Sock, Rios and Arroyos - all by Malabrigo and if you do please tell me what you think, I love feedback!!!! I also think I now know why I've been on such a lull for the past couple of months... Here at the 'Weekes' family we are very excited to be welcoming a new addition - Yes that means that I'm expecting bub #3, can you believe it??? Love this brand soo much,knitting the lace at the moment and I think Ill be disappointed when I finish,just the excuse for more!Congrads on the impending arrival,you re gunna be one busy girl!! Love your new wools...if only I could knit more than scarves! Congratulations Jodie,what fantastic news. I had all day sickness with my son which lasted for nearly 6 months, so hopefully you dont have it for that long. 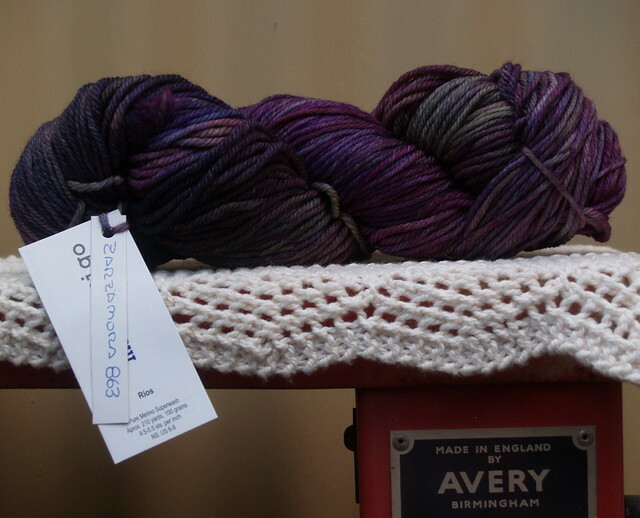 Love all the gorgeous new yarns too. congratulations!!! hope the sickness goes away quickly. Wonderful news Jodie and a big congratulations to you and your family! 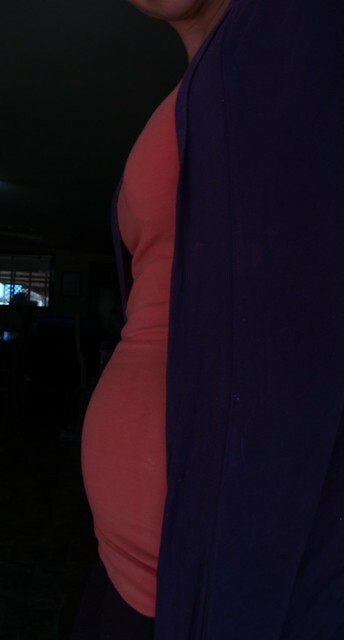 You have a lovely bump all ready! How many newborn/baby projects have you got on the "to knit" list? I hope your day long sickness goes away soon. 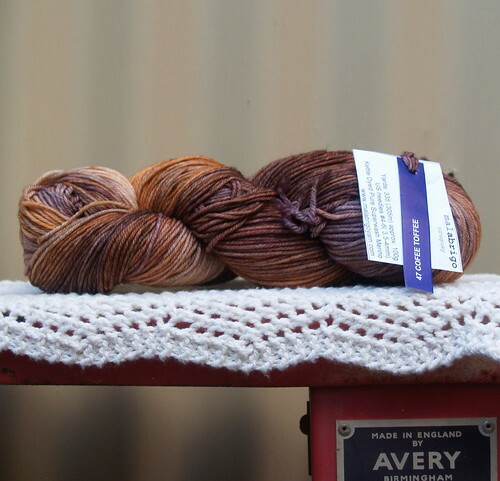 The new yarn looks divine! Congrats! How exciting! I'm so happy for you! Congrats Jodie! That's fabulous news! 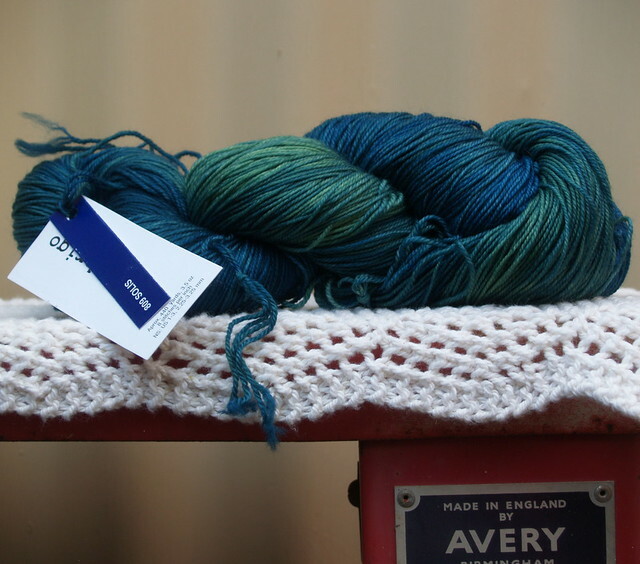 I am in love with the colours of that first skein! What lovely news, very excited for you all. That wool looks great too!! Yay fantastic news, I am a big ahead of you and just feeling better now. CONGRATULATIONS!!!!!! Wow 3! So many people around me are pregnant at the moment. Hope it's not catching - I'm too old! The wool is lovely and if I had finished the last lot I bought from you I would be tempted to get some more -especially the blue/turqoise. Not like me at all to like the brighter colours - but YUMMY! Thanks for sharing your news. Congratulations! A little one to knit and crochet for! I do hope you start feeling better soon! I never had morning sickness in 4 pregnancies which is good because otherwise my first child would be an only child! LOL! 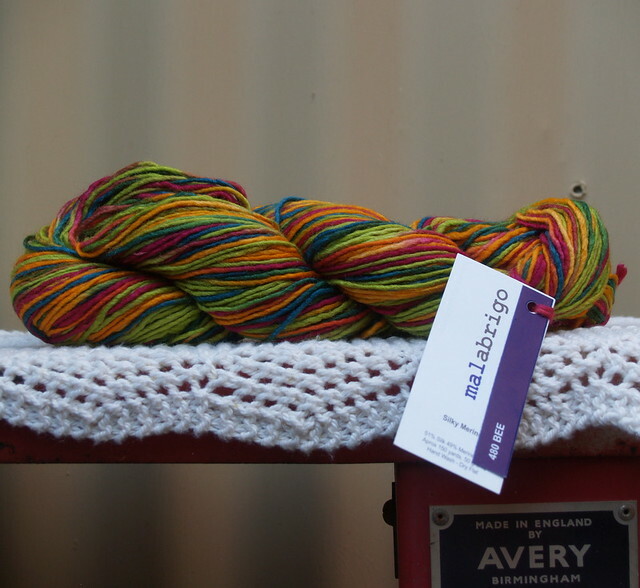 The yarns are out of this world gorgeous too! 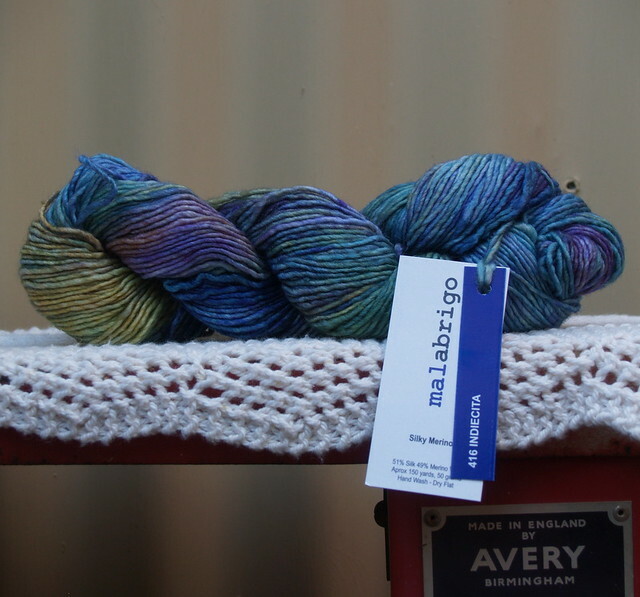 I've never used Malabrigo but I've been hearing the name a lot lately! Must be good stuff! Take care sweet lady. Oh Jodi, how wonderful for you! Way back when I was pregnant with my first daughter I went through the same thing, sick all day and night for about 3 months. It was no picnic and I was so relieved when it finally eased up. Even commercials of food made me want to barf up. Then when I got to feeling sick again I knew right off that I was expecting a second time. It is time to start knitting for baby, and I know you do such a wonderful job in the crochet department too. You will have the best dressed baby for miles. We got our first grandchild 7 weeks ago this past Tuesday. We all are crazy in love with that baby, and I never get tired of looking at his sweet face. Hope your sickness passes quickly and you can spend the rest of your pregnancy in some sort of comfort. Hope all else goes well and you have a healthy baby. I haven't been by for ages Jodie...congratulations on your wee bump!!! Hope you are well! I made a Liesl too...mine is black and I am making another in red one at the moment. I'm assuming you had your children by now. I hope he or she is healthy.